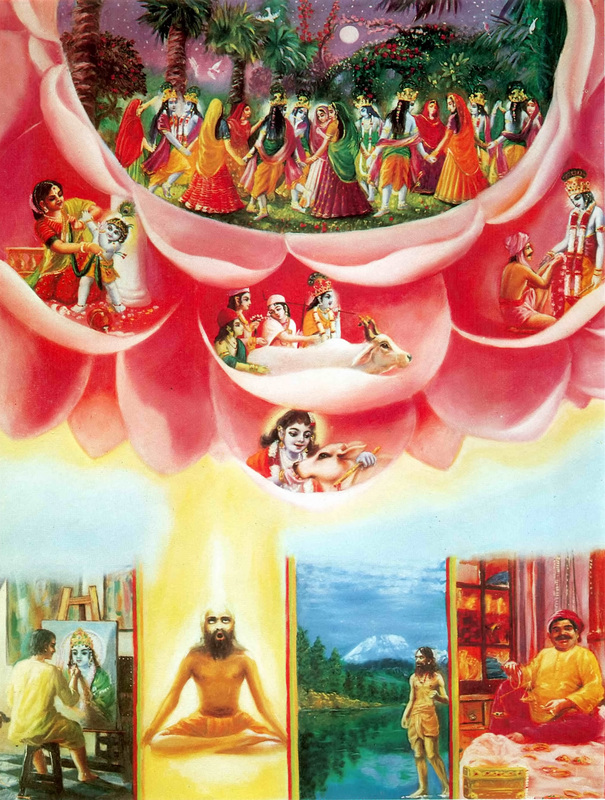 ye—all of them; yathā—as; mām—unto Me; prapadyante—surrender; tān—unto them; tathā—so; eva—certainly; bhajāmi—do I reward; aham—I; mama—My; vartma—path; anuvartante—do follow; manuṣyāḥ—all men; pārtha—O son of Pṛthā; sarvaśaḥ—in all respects. "As they surrender to Me, I reward them accordingly." All of them—as they surrender unto Me—I reward accordingly. Everyone follows My path in all respects, O son of Pṛthā.